This means you're married now. There are two Fate/stay night TV anime series and the first of three Heaven's Feel movies coming out in 2017. In addition to this, Fate/Grand Order also dropped its 72-minute -First Order- commercial on the last day of 2016. It seems...excessive. 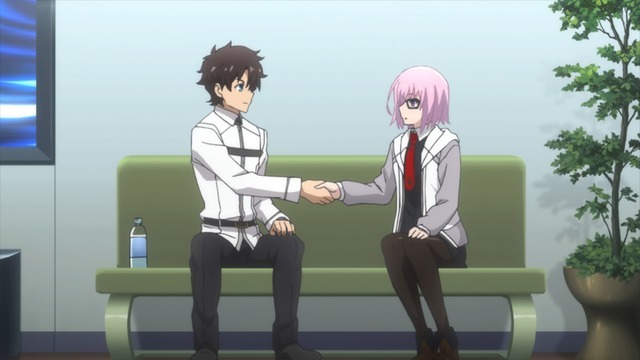 It also doesn't inspire a lot of confidence in me to learn Fate/Apocrypha is based on a light novel series. Fate/Extra at least is going to be a SHAFT x SHINBO show, which I suppose is good news for those of you who like that sort of thing. 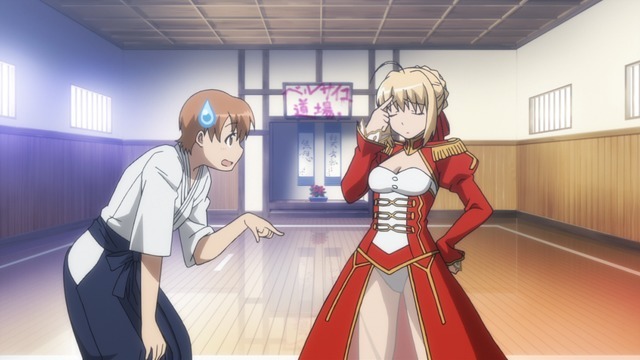 I'm at least sort of optimistic because it features the Tange Sakura-type Saber, who was at least pretty great in Carnival Phantasm.